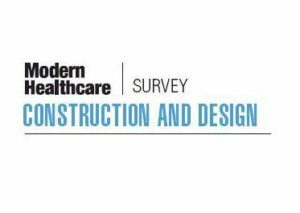 We are pleased to announce Concord Healthcare Development, Inc. has been recognized as one of the top development companies for healthcare construction by Modern Healthcare. Concord ranked #5 per their recently published construction and design survey results for projects completed in 2017 based on total dollar volume. Concord is proud of consistently ranking within the top 10 on Modern Healthcare’s annual survey of national healthcare planning and development companies since the year 2000.